With NBC’s powerhouse drama This Is Us still dominating the ratings, it seems inconceivable to imagine a time when it might not be around. But fans may have the face that reality sooner rather than later — in an interview with Deadline, showrunners Isaac Aptaker and Dan Fogelman dropped a bomb about the longevity of their tearjerker. When will This Is Us potentially end? Per Aptaker, the show already has a finale planned, and as of right now, it will happen “about three seasons in the future.” Given the series is currently in its third season, we can reasonably deduce that This Is Us could be drawing to a close after its sixth season. That feeling when you finish bingeing #ThisIsUs for the fifth time. Fans surely won’t be happy to hear the show may potentially end so soon, possibly pointing to long-running TV series such as Grey’s Anatomy and Law & Order: SVU as ammunition in the argument that super-popular shows can have an extremely long shelf-life. 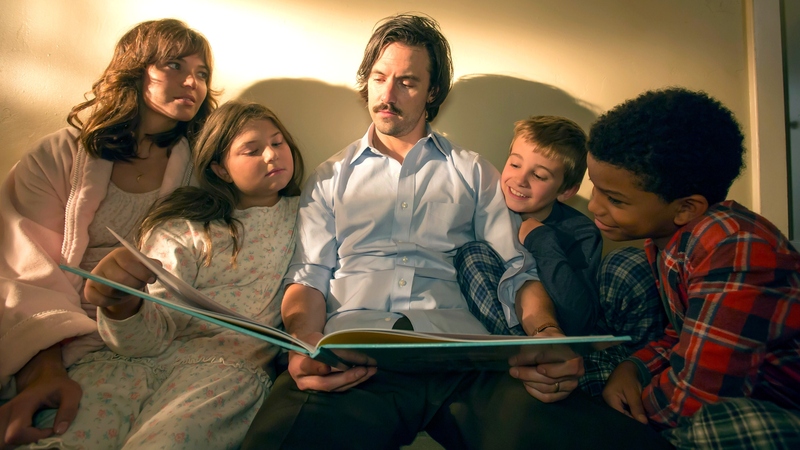 However, This Is Us focuses on only one family as opposed to an anthology of new characters each week, and the showrunners likely don’t want to dilute the power of that family by prolonging the series past its envisioned arc. According to Aptaker, it’s the hope of the showrunners that when it comes time for This Is Us to end, fans will feel fulfilled. As for what fans can look forward to in the meantime, Fogelman says there’s hopeful stuff (thank goodness!) on the horizon.